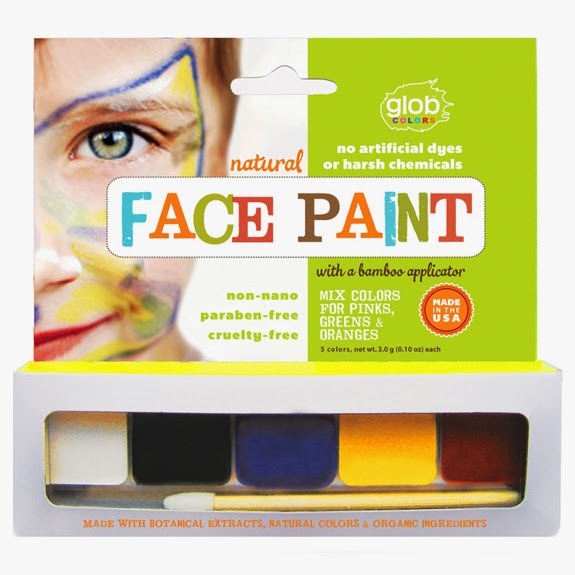 In response to consumer demand, Glob, the leading producer of eco-friendly art supplies specializing in craft paints and dyes made from fruits and veggies, launches the first line of natural, non-nano Face Paint available on the market today. The natural, non-nano Face Paint made with botanical extracts, natural colors, such as beetroot and turmeric, and organic ingredients, is now available in retailers like Whole Foods and also sold online. 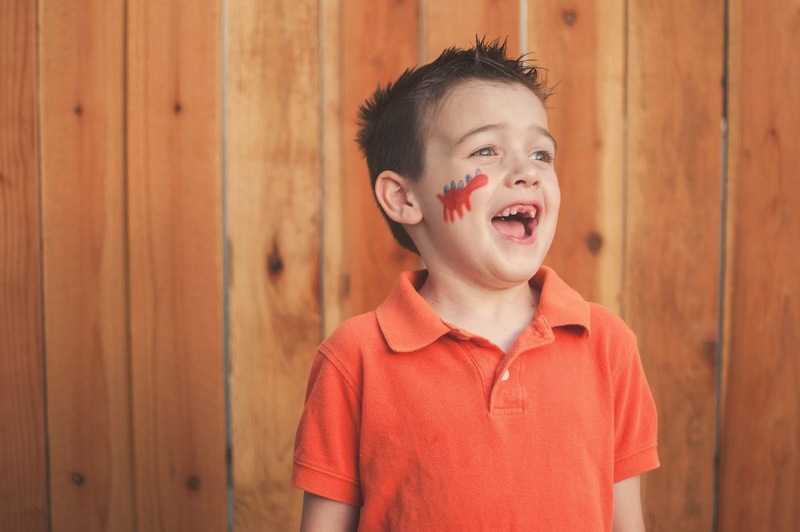 The cruelty-free, natural face paint does not contain titanium dioxide, synthetic dyes, petro-chemicals, or phthalates and is paraben and talc-free. 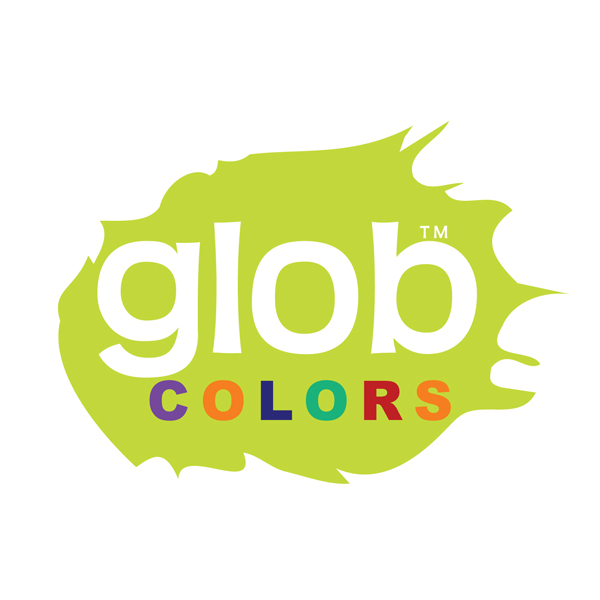 Glob’s natural face paints are made in America and contain a five color palette complete with a bamboo applicator, sold in sustainable packaging. 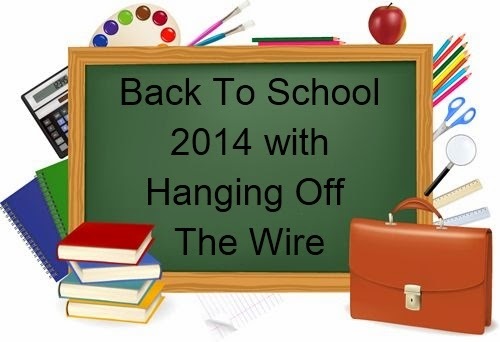 Check it all out at Glob on Facebook, as well as Glob on Twitter.